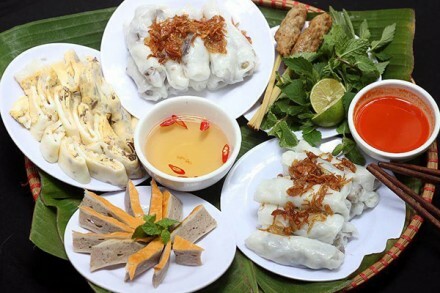 How To Enjoy Best Of Myanmar Within 7 Days? 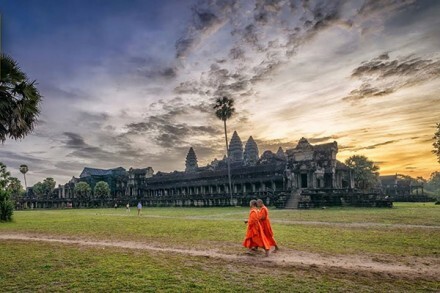 Myanmar (formerly known as Burma) is another country belonging to Indochina area, along with the neighboring countries of Cambodia, Laos, Vietnam, and Thailand. 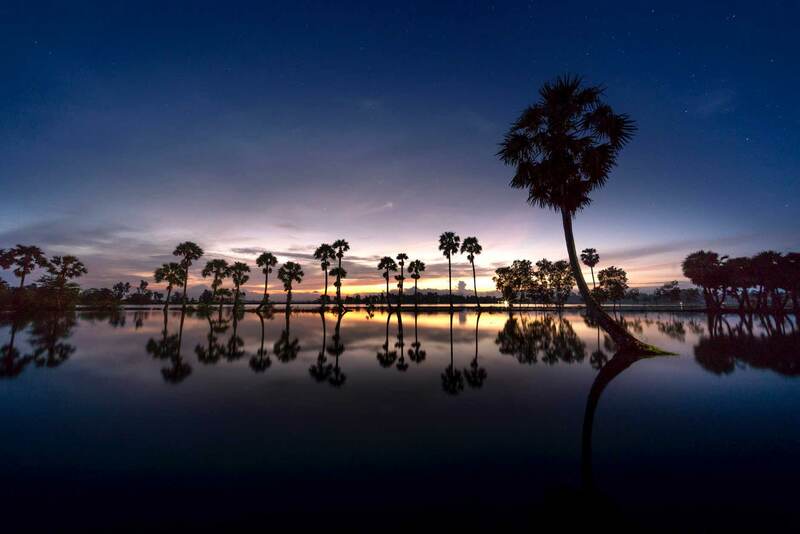 Thanks to its rich culture and incredible landscape, visitors around the world can enjoy best of Myanmar through a lot of tour packages and memories. 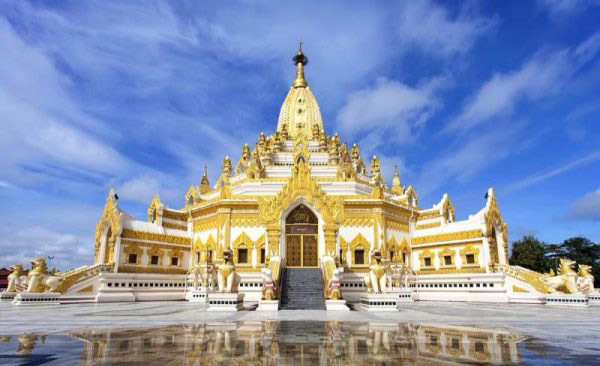 Today, the country is widely famous as the land of striking glided pagodas, temples, scenes, and sunrises. Hence, lots of you can wonder whether you’re on Earth or Heaven after coming here. 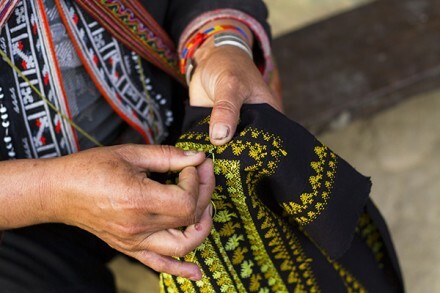 Though Myanmar still has a few major problems to fix, there is a rich line of hope and charm that does emanate from the beauty of its landscapes and people. This is one of the destinations you should visit once in a lifetime. Whether you are looking for deep relaxation, spiritual fulfillment, or even a real adventure, then the country is able to deliver in spades. Today, let us inspire your mind by some amazing ideas on where to go after visiting Myanmar within 7 days. Keep reading! As the former capital and the largest city of Myanmar, Yangon is often you first stopover during the travel to the country. The city’s tourism industry has truly flourished by leaps and bounds nowadays, thanks to gradual developments. 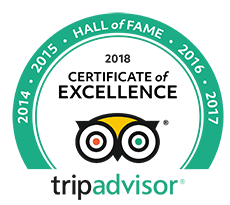 And the biggest magnet that intrigues visitors to this stunning city is its surprising ability to retain most of the cultural authenticity. Once setting foot in the country’s biggest city of more than 5 million residents, you can feel that the main economic hub is vivid and unique. Interestingly, the main sites in Yangon actually cover a fairly small area which means you can reach on foot. The following are our recommendations of favorite places that can offer you the best of Myanmar. 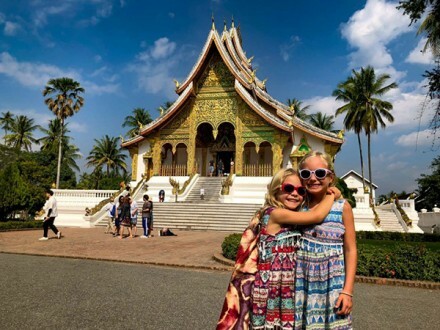 Also called Reclining Pagoda, it leaves a strong impression on you by the giant image of the reclining Buddha that is unique and exciting. The construction of the statue started in 1899. After a lot of extensive renovations, it today has the length of 216 feet as well as the height of 100 feet. 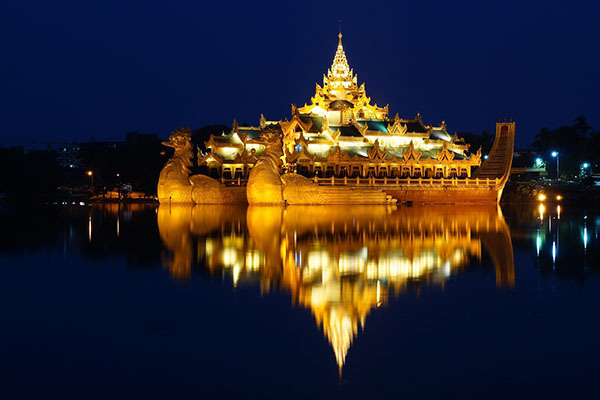 One of the must-see landmarks on Kandawgyi Lake you should not skip is the Karaweik Hall. Its appearance is gorgeous and impressive enough to steal every visitor’s heart for the first time. Standing out as the floating and shiny restaurant in the unique architecture of the mythical bird, the Karaweik Hall is where you can sample lunch or dinner with the distinctive cuisine of Myanmar, Eastern, Western, and Chinese regions. 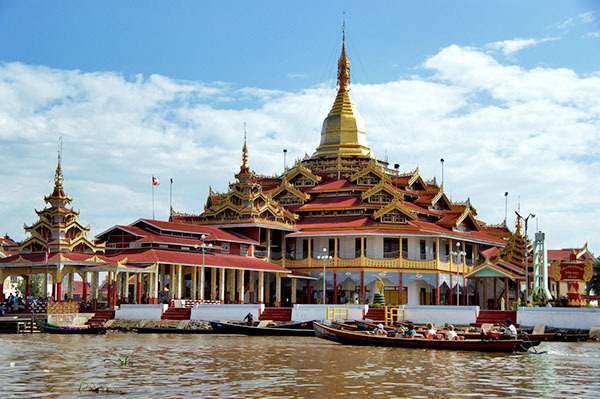 Sule Pagoda wins your interest with the fact that it is the 2,000-year-old pagoda. The octagonal design makes the pagoda more and more exotic. While the golden site is surrounded by several spiritual shops and local booths for palmistry, astrology, etc. stepping inside gives you a chance to admire the age-old bell. 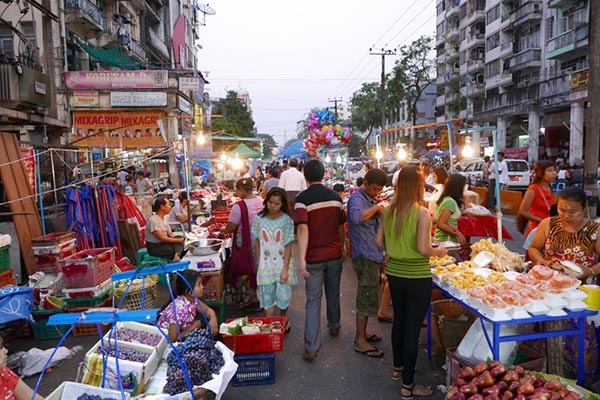 Situated in the center of Yangon, China Town spans a few blocks. You can see a lot of street vendors out there who sell a wide variety of items, ranging from colonial coins to goldfish. Buy one as a lovely gift for your beloved. Shwedagon Pagoda is mysterious, fabulous, and impressive with the age of 2500 years old. Actually, this is the most sacred site in the city because it enshrines the relics of the major 3 former Buddha figures as well as the 8 hairs of Gautama Buddha. Shwezigon is famous for the legend that it enshrines one the four replicas of the Buddha’s tooth from Kandy, Sri Lanka. Furthermore, the stunning wood carvings are prominent features of the pagoda’s interior, too! Also known as the cave temple, Gubyaukgyi Temple, dating from 13 century, inspires your mind with the prominent Indian-style architecture. Its attraction is seen through the fascinating frescoes of scenes of the jataka scenes. Built in 1090 by King Kyanzittha, the Ananda Temple stands out from apart by its highlights, including the best-preserved Buddhist site and the authentic stone museum in Bagan. As the highest temple in Bagan, ThatbyinnyuTemple rises up the equivalent of 21 stories. The distinctive highlight is that its Buddha does not face the main entrance hall. Instead, you can see the Buddha through the stairs in an upper story shrine. 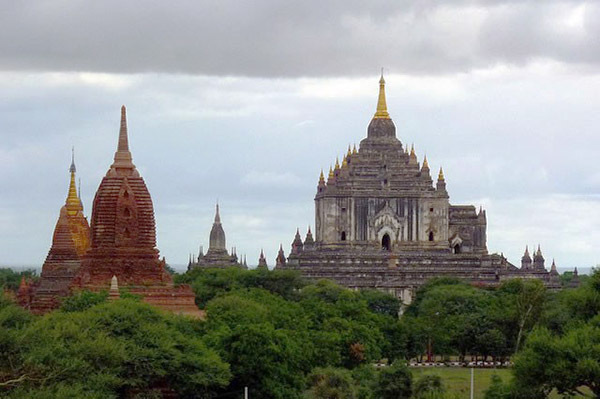 The collection of temples in Bagan is incomplete without mentioning Dhammayangyi. The brick rubbles, the shrine of Gautama and Maitreya Buddha, and the Buddha sanctums are what make Dhammayangyi truly notable. The mighty structures of Mahamuni Buddha Temple impress every traveler by their antiquity with the central shrine, the age-old chamber, the 3.8-tall Buddha statue in the special posture, etc. The pagoda does convince visitors of its charm with the huge sitting Buddha figure that was actually sculpted from a single block of marble from the Sagyin quarry. It is surely worth a vision! Famous as the typical model of the traditional Burmese wooden monastery with the irresistible wood carvings of the mythical creatures, the Shwenandawkyaung monastery is indeed the reminder of the old Mandalay Fort. Situated around 274 meters from the bottom of Mandalay Hill, Kuthodaw Pagoda is notable for the stone slabs of varying width and thickness which were erected on the ground. And don’t overlook an incredible opportunity to enjoy the amazing sunset from the Mandalay Hill. That is certainly the interesting activity to try. The higher you climb, the more tourists you can see, especially when the sun goes down. Phaung Daw Oo itself is one of the most respected and revered sites in Myanmar. A trip to Inle Lake is incomplete without a visit to this holy pagoda where 5 honorable and gold-plated Buddha statues are located. If you are curious about the stilted houses and floating gardens on the water, then heading towards Nampan village is the best choice. Inle Lake is the home to the hospitable inhabitants who are widely known for their exotic rowing style. That means they use one leg to row well while the other leg is used to firmly stand on the boat. The next day, visitors are led towards Kalaw and Pindaya. In general, Kalaw catches adventurers’ interest as it is the beautiful hill town where they can have the best hill trekking experience. Meanwhile, along with the peaceful and imposing highland spectacle, Pindaya also marks its presence by Pindaya Natural Cave. Let’s see! Visitors will come back to Yangon in the sixth day and visit several famous attractions, like National Museum, Botataung Pagoda, and Nanthida Jett. 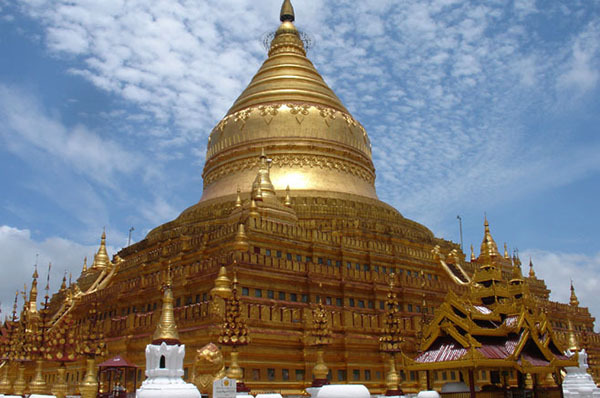 The tour of exploring the best of Myanmar ends by the shopping activity on the final day. 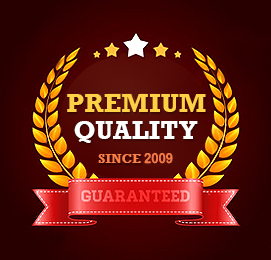 Hope that you feel peaceful and satisfied with this itinerary!